The company polled 508 attendees at this year’s Dreamforce conference in San Francisco on their awareness of the GDPR, which takes effect on May 25, 2018. 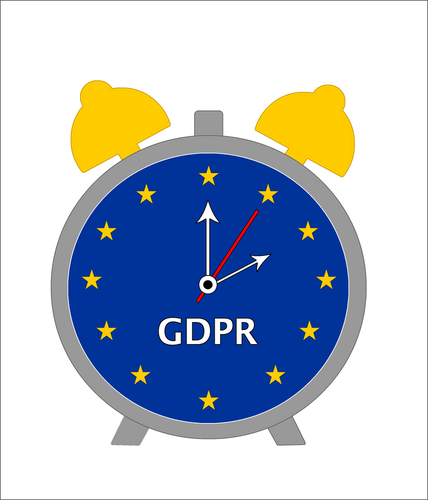 The regulation affects any company that has EU prospect or customer data in its marketing and sales systems, regardless of whether it has offices or salespeople in the EU. The new regulations aim to strengthen data protections for all individuals within the European Union, while also addressing the export of personal data outside the EU. 10% noted “identifying who within the organization shoulders the responsibility” as a key challenge.